Traditional storage isn't for life, you know? 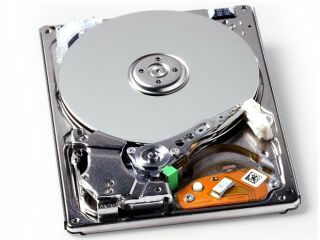 If you had no idea typical storage media, such as DVDs and hard drives, are expected to last just 30 years before failing, then you'll probably want to look at a new device designed to last an entire millennium. The new semiconductor-based medium is still pretty much under wraps, but its Japanese inventors at Keio and Kyoto universities and Sharp say it should be able to hold data reliably for 1,000 years. Team leader Professor Tadahiro Kuroda plans to have something available commercially within ten years, although there's no indication of how likely that is, never mind how we'll test the group's longevity claims. Nevertheless, the concurrent development of RFID data transfers for reading information from the mystery device looks promising. The researchers say they can read sufficient data for a full-length digital movie in just a fraction of a second.